John Milton (1608-74) is usually seen as one of the greatest English poets, surpassed only by William Shakespeare. Unlike Shakespeare, who was not affiliated with a university, Milton was educated at Cambridge and went on to become a prominent European gentleman and man of letters. His Aeropagata on Education argues for freedom of the press and reveals his many contacts with European nobles and notables—that is, persons of social rank and so-called culture. 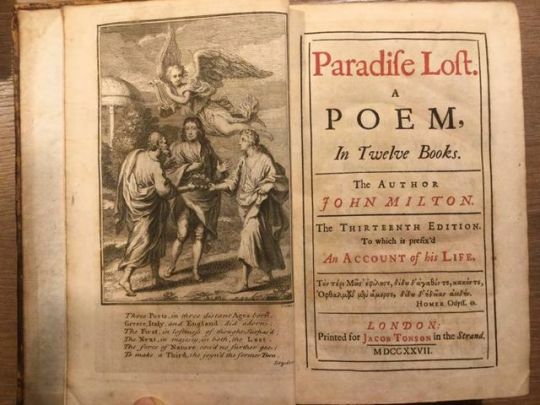 A Puritan, Milton became entirely blind in 1651 but later in 1667 wrote his well-known classic, Paradise Lost. Paradise Lost includes Milton’s imaginative view of the events precipitating the original sin of Adam and Eve. The first part of the epic deals with Satan’s estrangement from God. The second part portrays Satan’s arrival on Earth with his legions of dark agents. 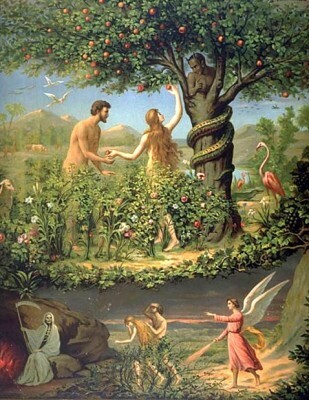 The final section deals with the temptation in the Garden of Eden. I find it interesting that Shakespeare, who some say had to drop out of school at age 14 due to financial problems, came out on top of the more traditionally “educated” Milton. 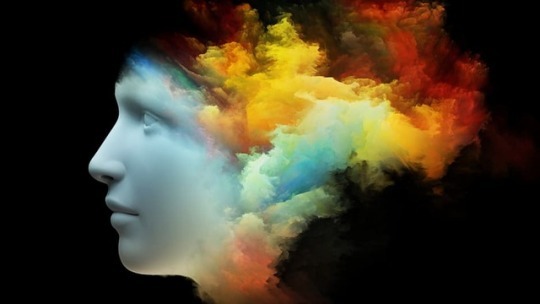 School and connections can help but it won’t give you genius. That’s something only God can produce.